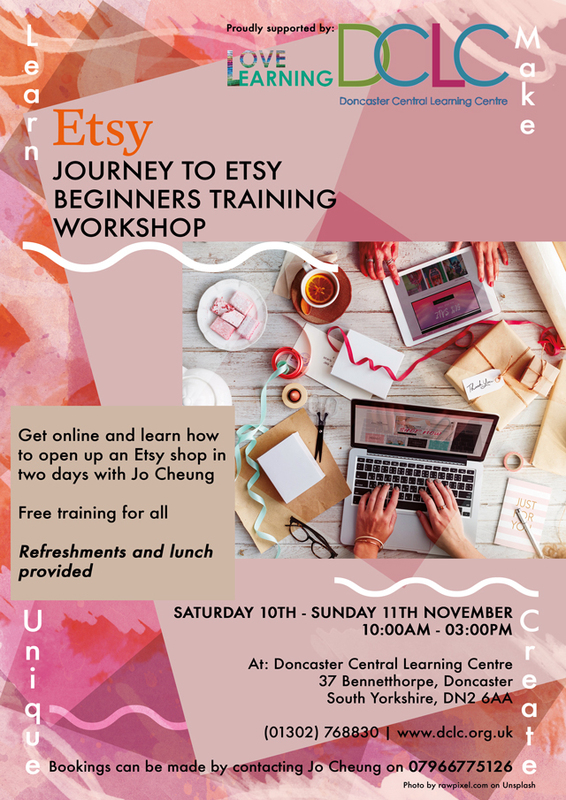 I’ve been keeping this under wraps for sometime now but I’m happy to announce that I’ll be running a two day Etsy training workshop in conjunction with Doncaster Central Learning Centre in November. The main aim of the workshop is to provide learners with no previous experience to have some basic understanding and skills: from promoting work online to writing simple and clear product descriptions. The ethos of the workshop is all about digital inclusion: promoting equal life chances and opportunities for all. 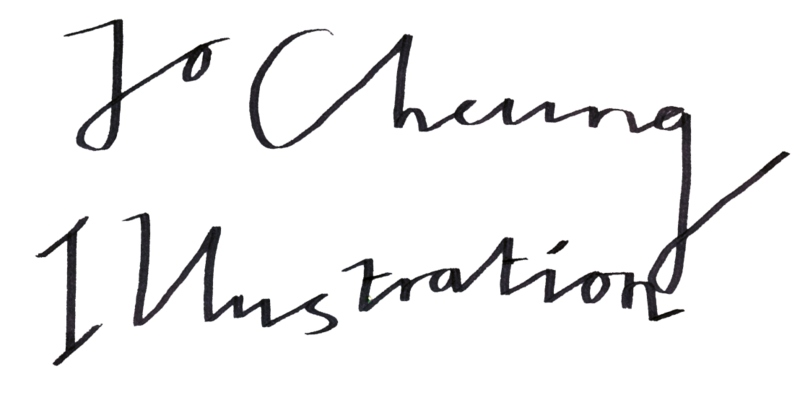 I will be taking it right from the beginning as to how I started out to an easy step-by-step guide on listing products. The workshop will take place over two days, from Saturday 10th – Sunday 11th November from 10am – 3pm at DCLC. 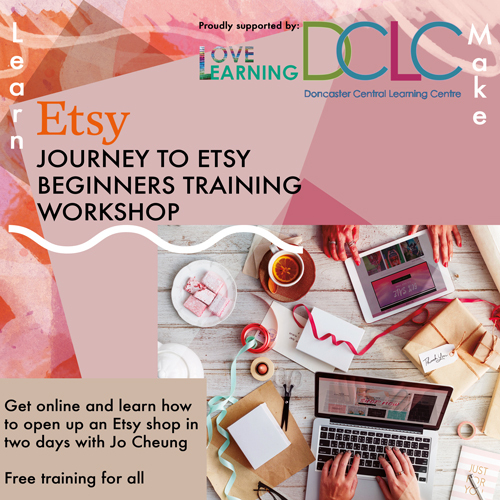 Please get in touch with me if you’d like to book a place, or alternatively get in touch with Lai Lim who runs DCLC at [email protected]. 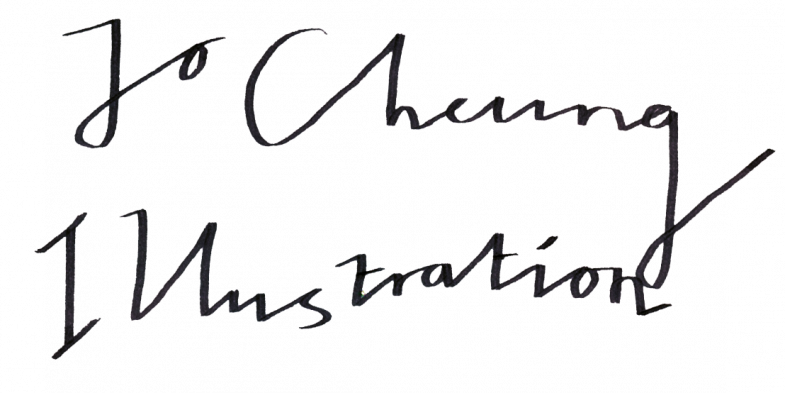 ← Hurrah for a New(ish) Website!